itelligence was an invaluable partner through the process, and Johnsonville took benefit from their leadership and methodical approach toward system upgrade/migration/optimization. Johnsonville was started as a family butcher shop by Ralph F. and Alice Stayer in 1945 in a small town of the same name in Wisconsin. 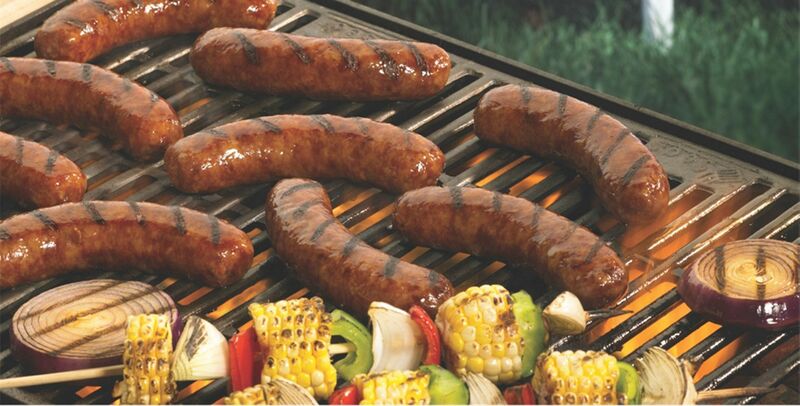 The sausage made in the shop came from an old family recipe passed down from generation to generation. What started as a one-location shop has grown into an international company with 1,400 employees, and distribution to 35 countries, all while remaining privately owned. Johnsonville was not yet running HANA and needed to upgrade from MS SQL 2008. The project also required a data warehouse environment upgrade from SAP BW 7.31 to 7.4 SP6. Johnsonville has enjoyed a long relationship with itelligence—including a businesscritical implementation of SAP ERP and EDI in 2008—and knew that their partner could deliver the project to meet all objectives. Because the SAP DSiM project could not start until the HANA and BW projects were completed, an aggressive schedule was put into place. itelligence quickly got to work and activated its global network capabilities through the close coordination of three teams with focused roles. Specifically, itelligence Germany was tasked with preparation and guidance, while itelligence Malaysia led the BW upgrade and HANA migration through its HANA Center of Excellence, and itelligence US handled the optimization work for BW on HANA. As a result of itelligence’s data migration work, Johnsonville’s data was compressed by a 3:1 ratio and initial overnight data reports ran 60 percent faster. This time is expected to increase further through additional optimization. In addition, more timely reports are now available to executives throughout the day to provide the right information to the right people when they need it. Through its HANA upgrade, Johnsonville has increased its ability to run new SAP programs designed specifically for HANA, thus furthering its continuous business innovation goals.